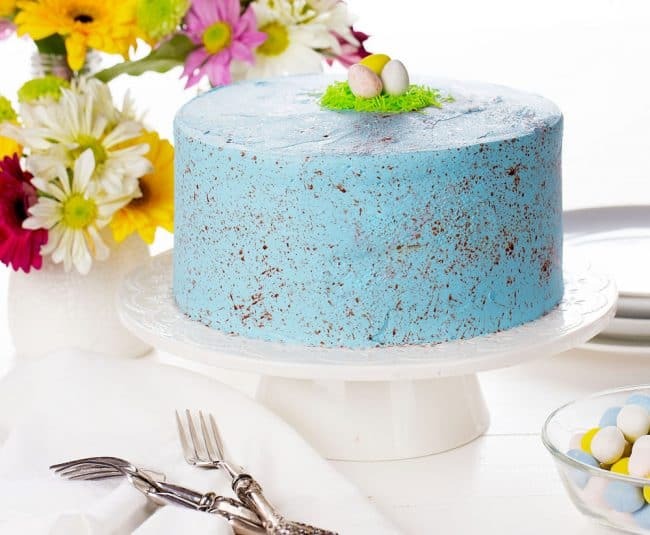 Baking and decorating a Robin’s Egg Cheesecake Cake is a fun way to celebrate spring! 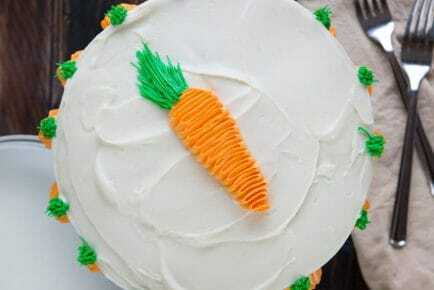 Scroll down to see a video on how I made this cake! There are two things that I absolutely love about homesteading. Raising chickens and having an endless supply of eggs. 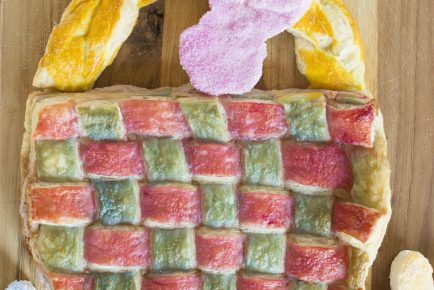 It comes in handy when you love baking as much as I do! If you had asked me 20 years ago if I would ever enjoy watching birds, I might have laughed in your face. But now it is something our whole family likes to do! One bird we especially love is the Robin. Not only does their early appearance at the end of winter make this midwestern girls’ heart happy, but I happen to love their cheery song! And, of course, their beautiful eggs. 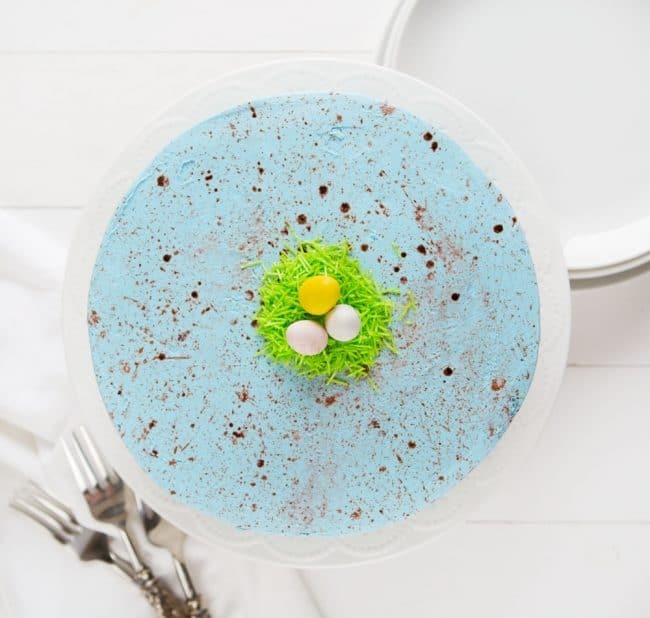 Recreating a Robins Egg inspired Easter Cake was a perfect blend of my passions… baking and nature! Prepare cheesecake. Allow it to cool for at least 3 hours before assembling the cake. You may need to trim and level the cheesecake before putting the cake together. In the bowl of a stand mixer, combine cream cheese, sugar, lemon juice, and lemon extract until well blended. Bake 40 min. or until center is almost set. Cool. Refrigerate 3 hours or until firm. 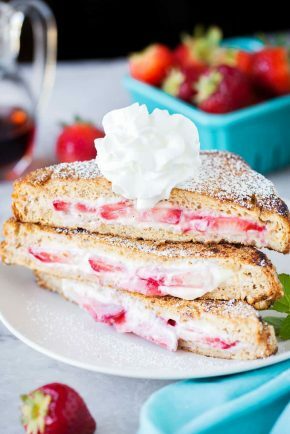 Begin by baking your white cake. Cool to room temperature and level cake if necessary. Prepare buttercream. Add 1 teaspoon of Sky Blue Color From Nature®. You can add more or less to reach your desired color. Set aside. 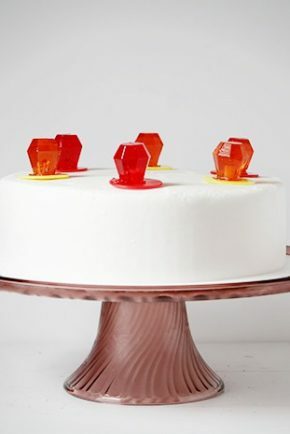 Place the first layer of white cake on cake stand. Carefully place lemon cheesecake directly on top. Set the final layer of white cake on top of cheesecake. Cover cake in robin’s blue buttercream and smooth with a small offset spatula. Go back with a bench scraper to get extra smooth sides and top. 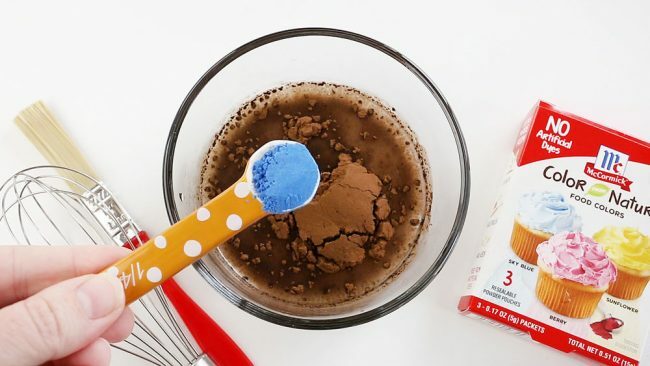 Prepare the liquid that you will be using to speckle the cake with. *I found that when I used the Sky Blue Color From Nature that I liked the splatter better. If you were to only use cocoa the dark splatter can bleed slightly into the frosting and create less defined dots. When you add the Color From Nature, the dots don’t “bleed”, then blend perfectly with the frosting. I absolutely love the final effect! 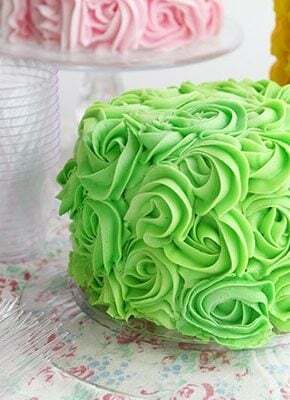 Place cake outside or on a table lined with newspaper. 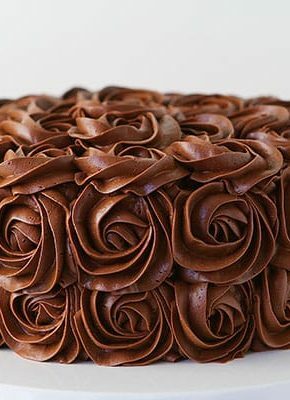 Dip brush into cocoa water and then hold it in your left hand near the cake. With your pointer finger of your right hand, run your finger along the bristles of the paint brush. The first time you do this, try to be a little farther away just so you are able to gauge how much pressure you can use, how much liquid you need on your brush, and how close you need to be. When done, clean off the edge of the cake stand. 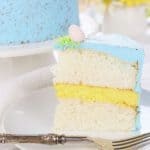 I did not use any frosting between the layers of this cake because it simply does not need it! 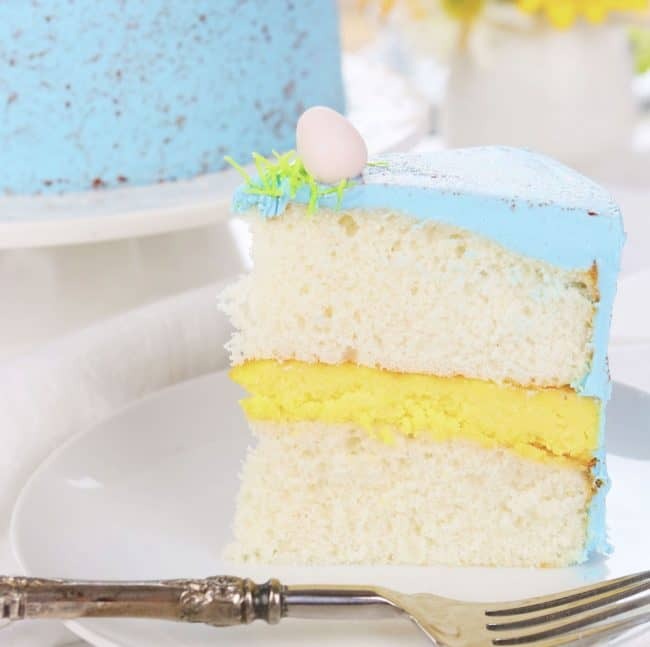 The lemon cheesecake and white cake are a perfect pair and melt in your mouth. Thank you so much for supporting the companies that support me here at iambaker! I am such a huge fan of McCormick and all their products! I have some ideas on cake patterns very cute. I want to share. Please contact me ???? are you making an 8 or 9 inch layers? I just made the robins egg cheesecake cake. It was a lot of fun. I made the cake layers and the cheesecake layer ahead of time and froze them. And iced the cake today. I would like to send a pic. How do I do that?